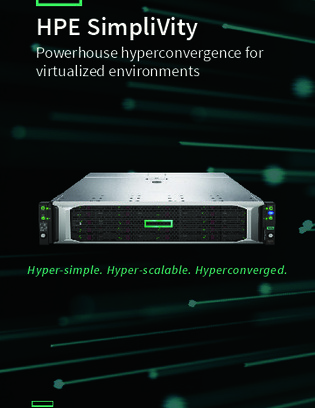 Hyperconverged infrastructure (HCI) has quickly risen to the forefront of IT infrastructure trends. But unlike other IT fads, HCI doesn’t appear to be going anywhere anytime soon. In this quick read, find out what traditional IT and organizational challenges are driving enterprises like yours towards hyperconverged infrastructure solutions, ranging from greater data protection needs to enhanced business agility.